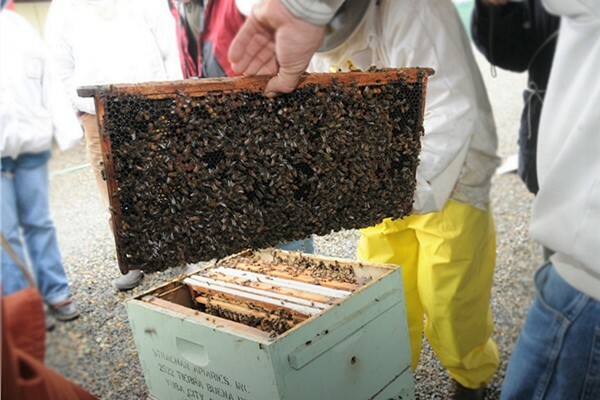 Strachan Apiaries Inc, founded in 1954 by Don Strachan, is the world’s largest producer of the New World Carniolan Queen Bee. Established in the northern region of the Sacramento Valley between the Feather and Sacramento Rivers, and at the base of the world’s smallest mountain range, the Sutter Buttes. 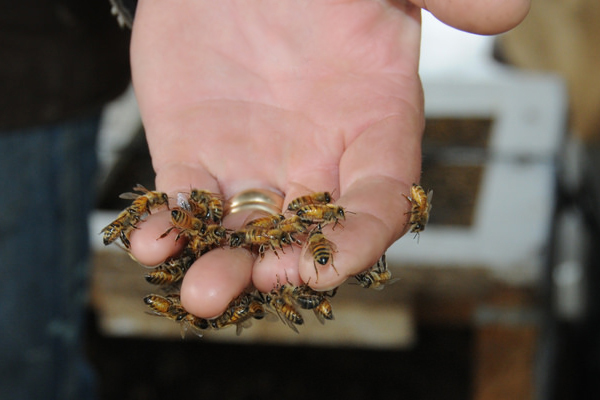 This highly productive and fertile region offers a dynamic interplay between beekeeping and agriculture. 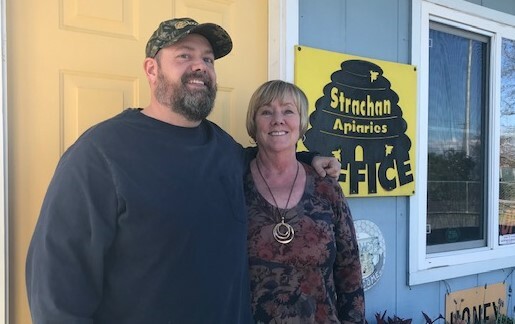 Valeri Severson, Don Strachan’s daughter, is the President and owner of Strachan Apiaries, Inc., probably the largest woman-owned bee business in the United States. Valeri has been active in the family business more than 25 years and her son, Phillip Strachan-Russell, is the Vice President and Operations Manager.